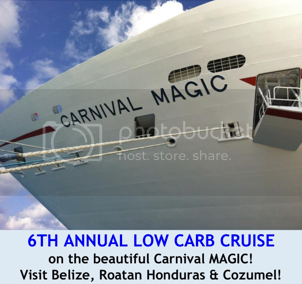 Did you miss joining us on the 2013 Low-Carb Cruise? 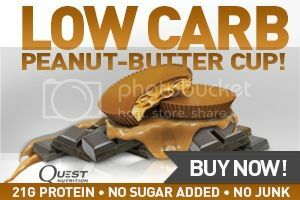 Don't worry, we've got you covered on "The Livin' La Vida Low-Carb Show" featuring the audio of the lectures given by that prestigious line-up of guest speakers. We've never shared these presentations on the podcast before, but Jimmy wanted to share these with you while he's away from the show in November and December. As a special added BONUS, we're also making these lectures available in video format through Vimeo with footage for each of these presentations embedded into the show notes for each episode. 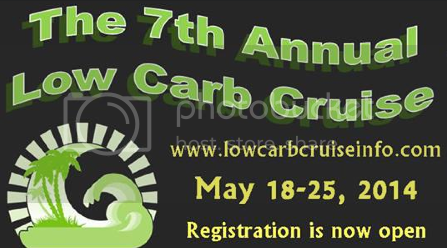 If these lectures whet your appetite to be a part of the festivities on the 7th Annual Low-Carb Cruise coming up on May 18-25, 2014, then it would be awesome to have you join in on the fun in the sun with all of your low-carb and Paleo friends. SIGN UP HERE to reserve your seat to meet next year's guest speakers, including Dr. Eric Westman, Dr. Jayson and Mira Calton, Dr. Andreas Eenfeldt, Jackie Eberstein, Tom Naughton, Jimmy Moore, Franziska Spritzler, Christine Cronau, Dr. George Diggs and Dr. Kerry Brock, Tommy Runesson, Maria Emmerich, Dana Carpender, Rocky Angelucci, Emily Maguire, Dr. Adam Nally, Dr. Jeffry Gerber, Fred Hahn and more!